Welcome to Heart ‘n Home Bend! It is one of the top recreation capitals in the United States and with nearly 300 days of sunshine, who wouldn’t love Bend! 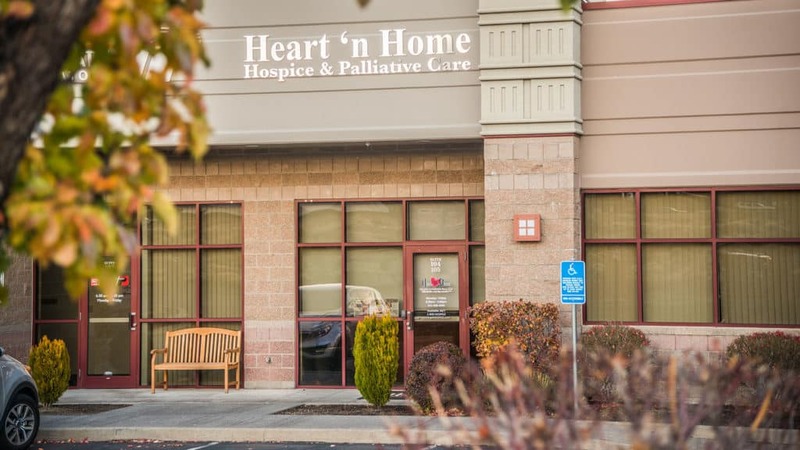 Our Bend office provides hospice and palliative care services to patients and families throughout Deschutes County, as well as parts of Klamath, Jefferson, and Crook Counties. We have an experienced team of local professionals at the Bend office that have worked in the Bend community for more than 20 years, serving hospice patients from this location since October 2012. Our team is passionate about providing education on end-of-life services so that anyone who is in need of it can utilize it and benefit from it. As a hospice and palliative care provider for patients and families in Bend and throughout Central Oregon, we have the privilege and honor of providing care and support to patients and their families at one of the most critical times of their lives.